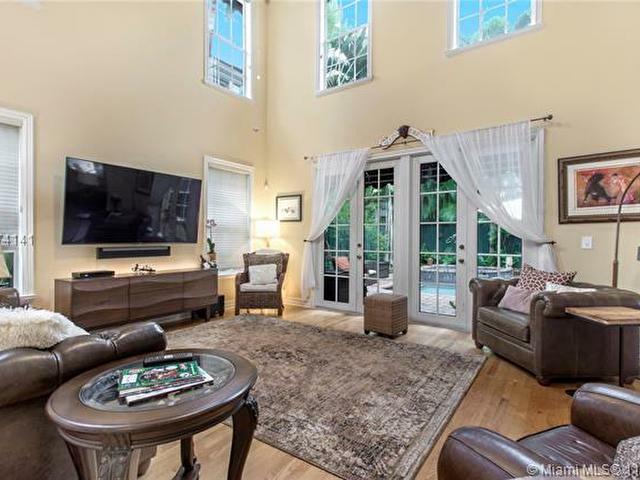 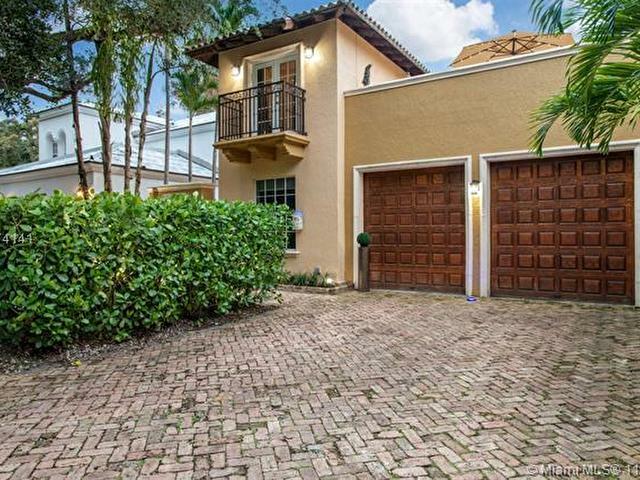 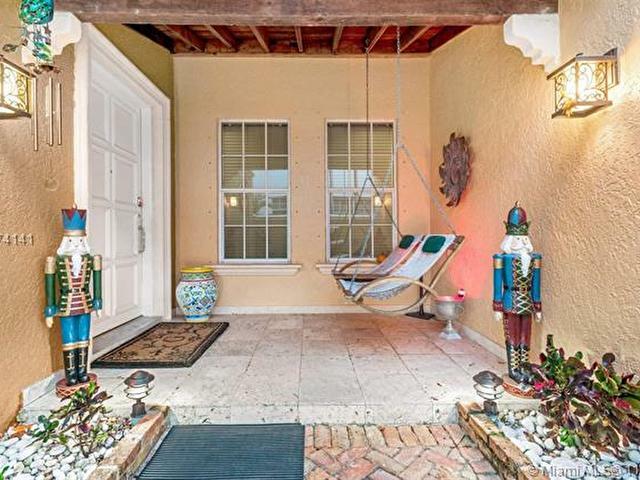 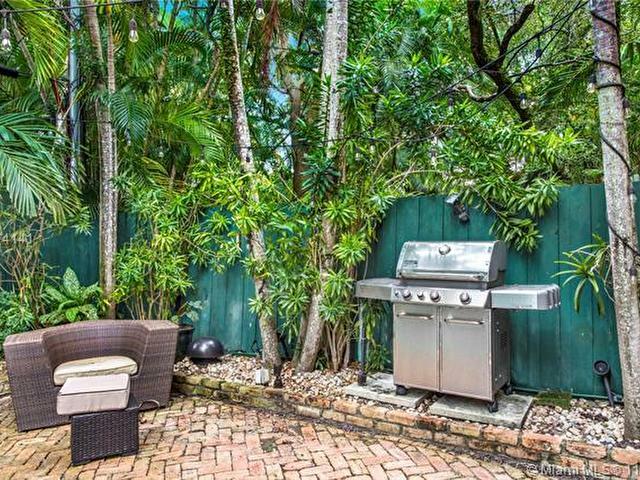 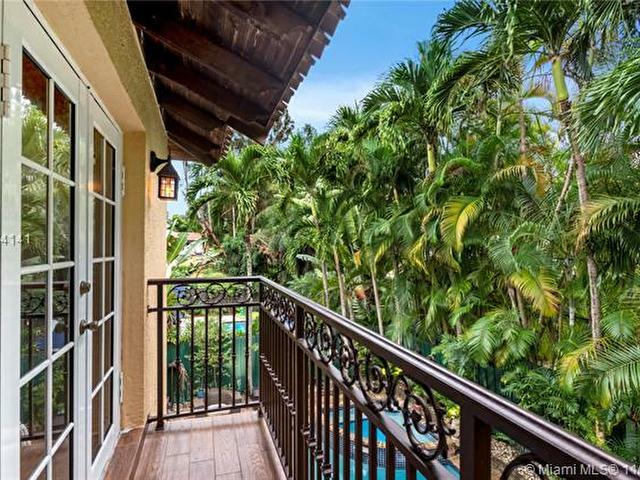 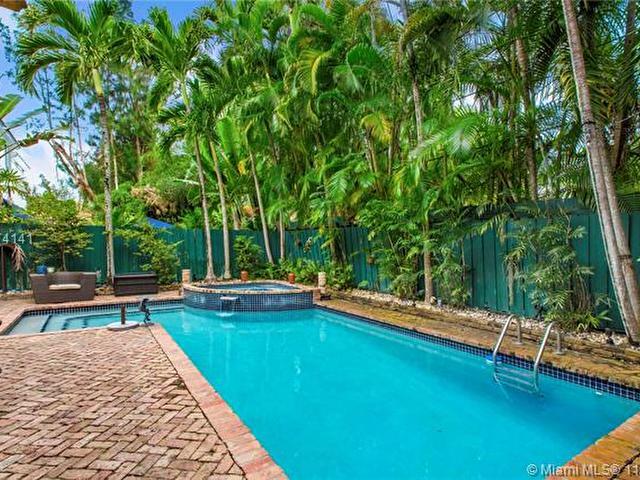 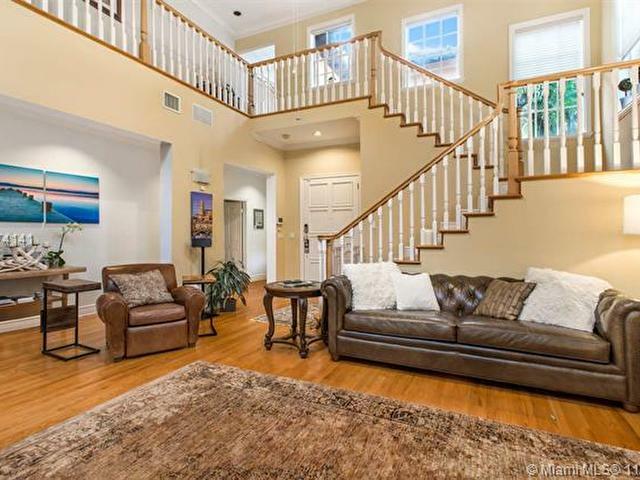 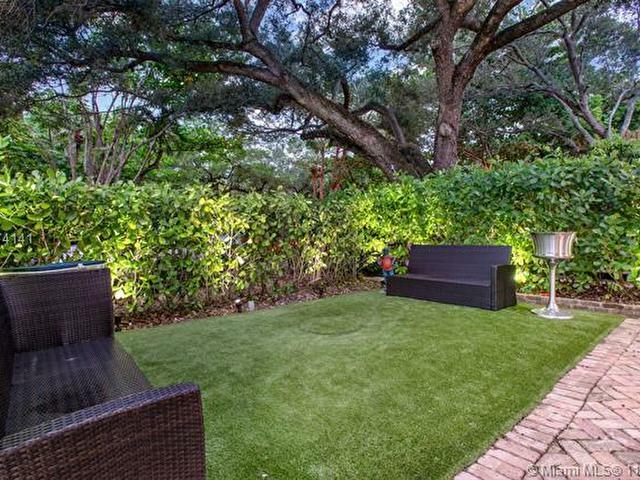 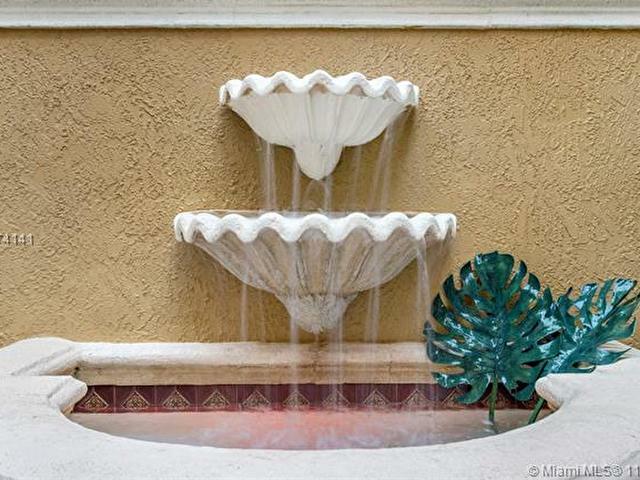 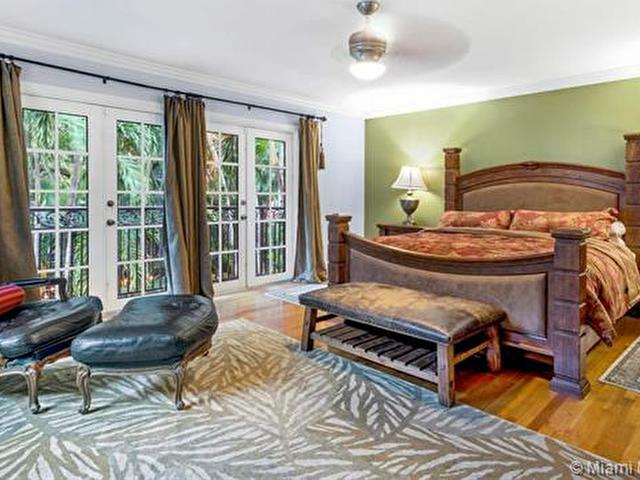 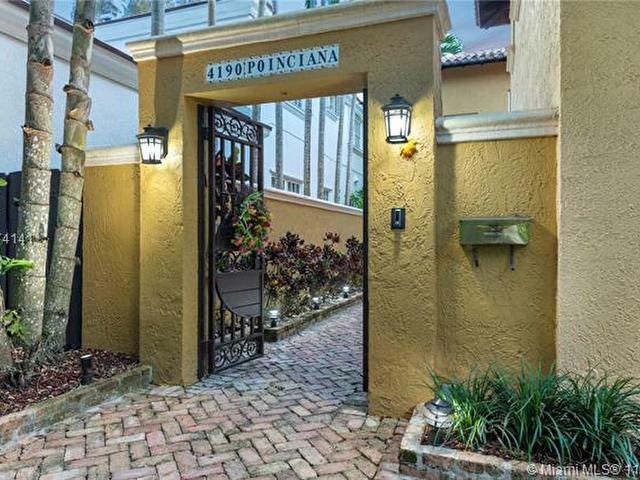 Walled and gated Mediterranean style home located in South Coconut Grove. 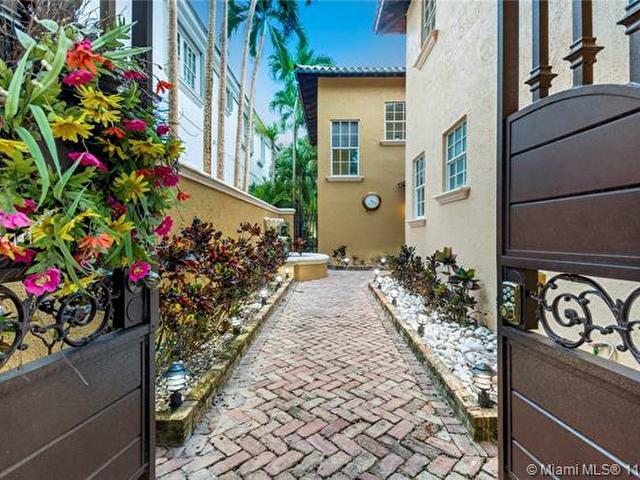 Brick floor courtyard landscaped entrance. 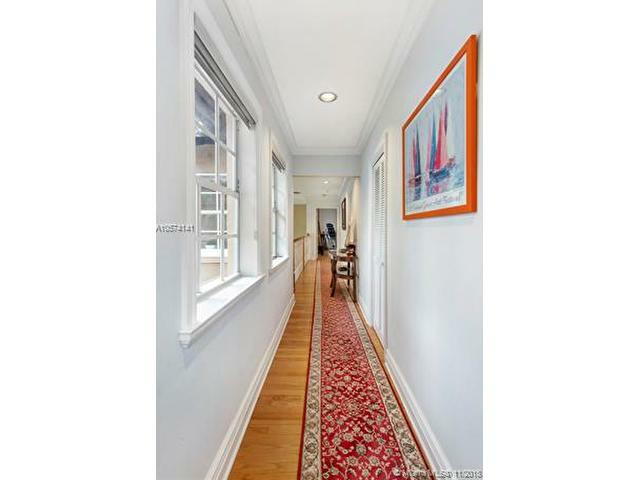 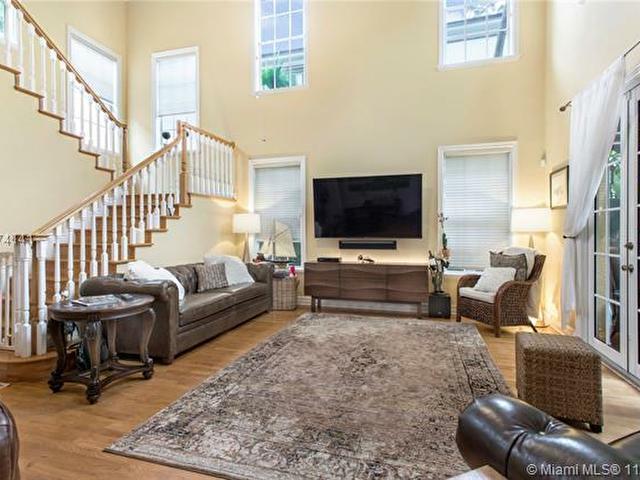 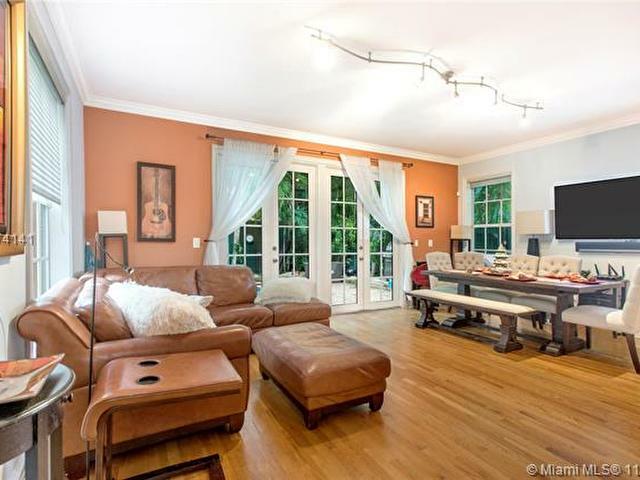 Light filled living spaces with double volume ceilings and hard wood floors throughout. 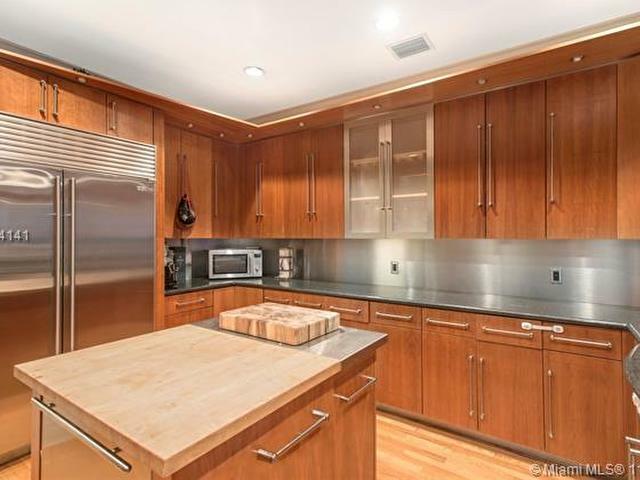 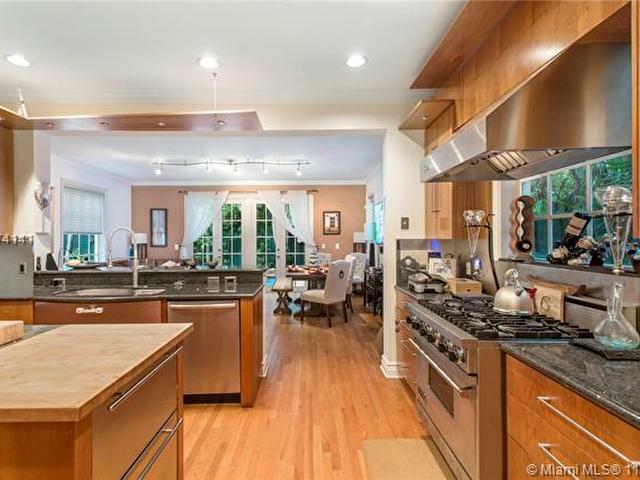 Renovated chef's kitchen with gas range and full size wine cooler refrigerator. 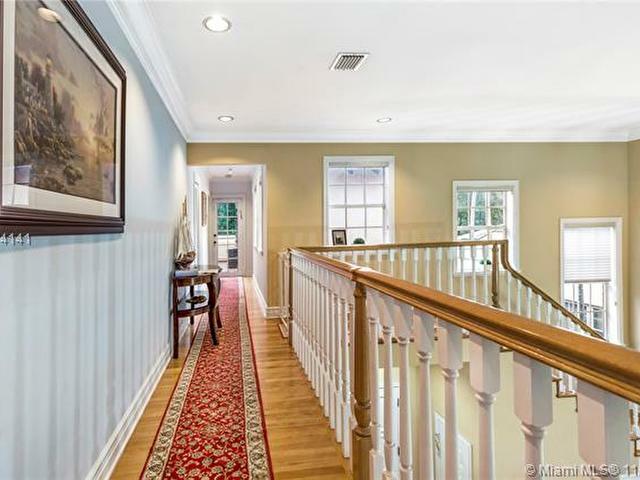 The house features a formal living room, dining room and family room that opens up to the kitchen. 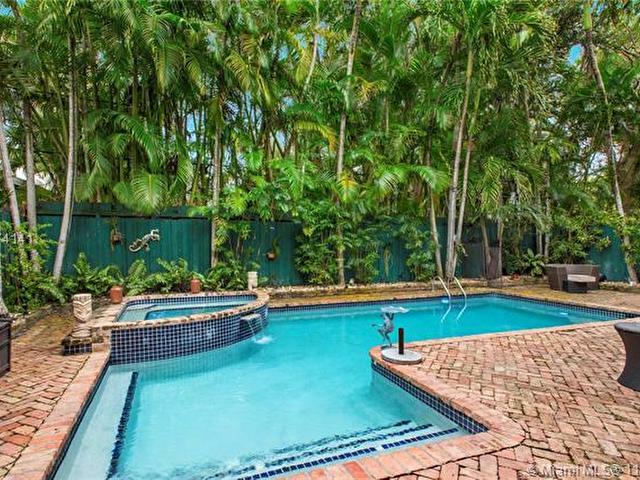 French doors throughout that lead to a lush tropical garden that features the pool and spa. 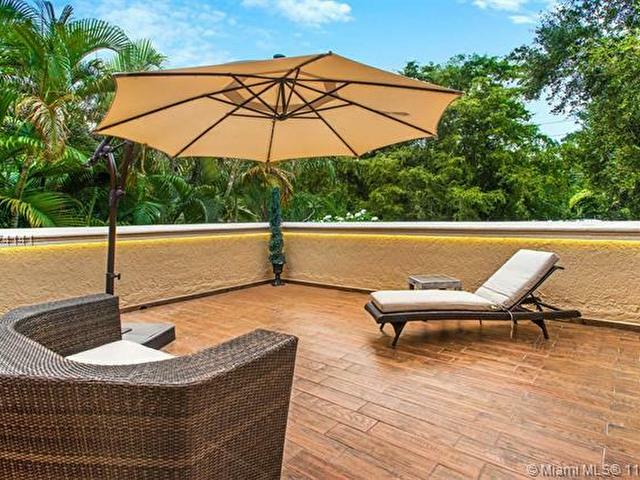 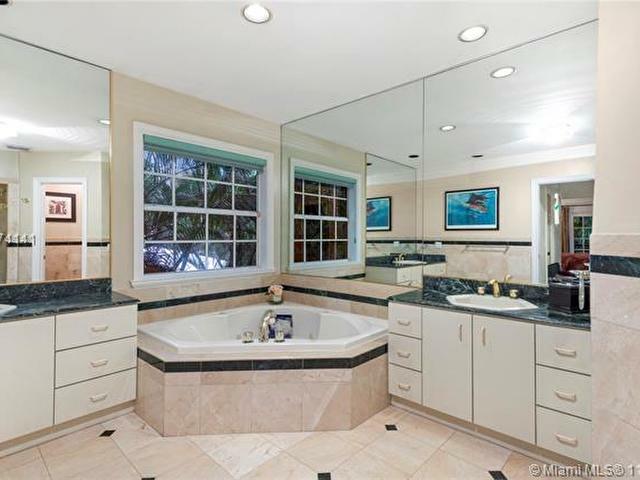 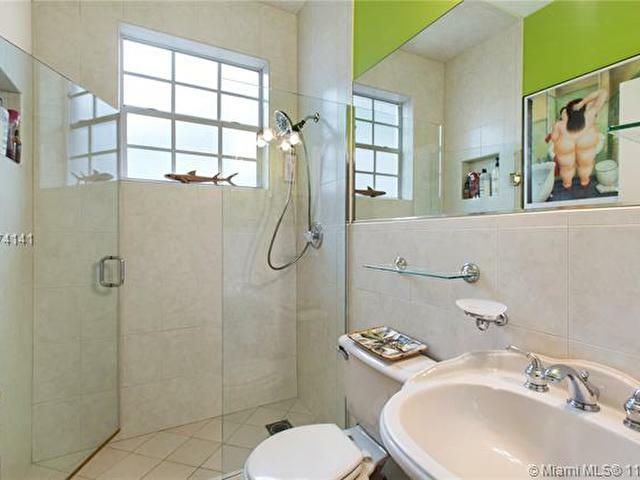 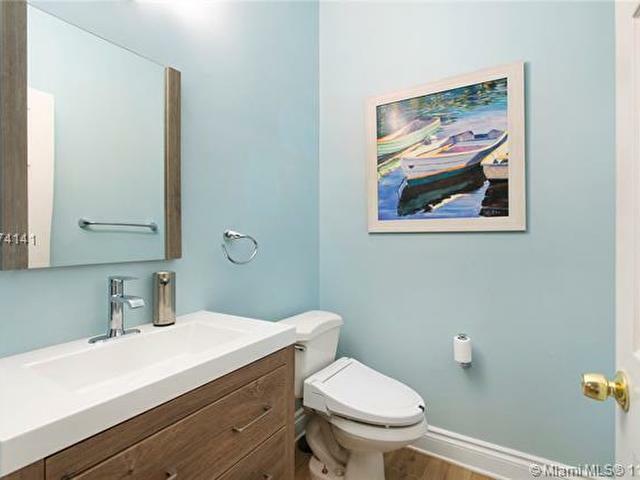 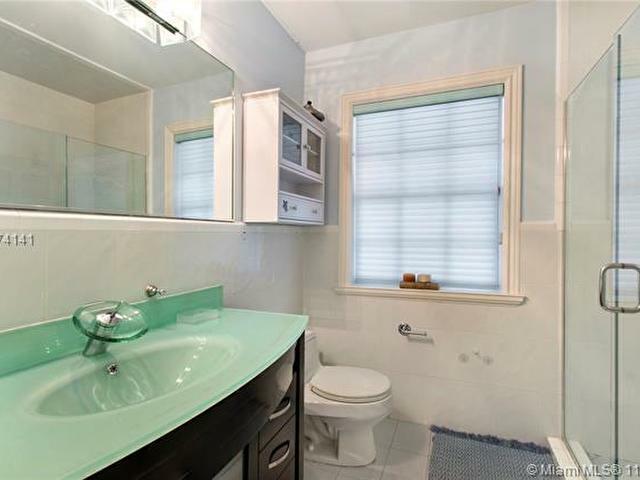 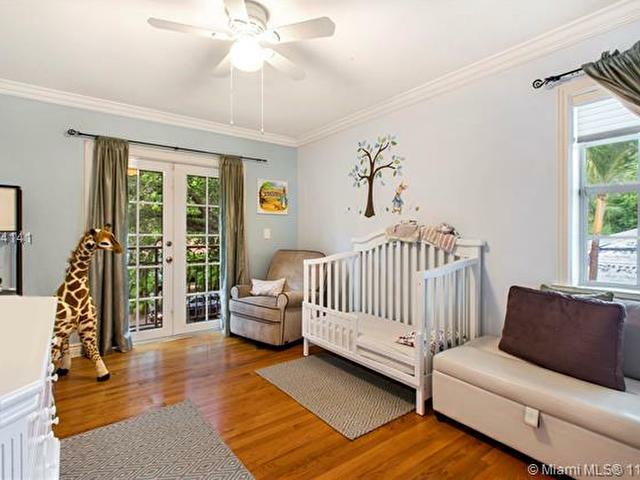 Minutes from Grove Village Center, Downtown Miami, & Coral Gables.